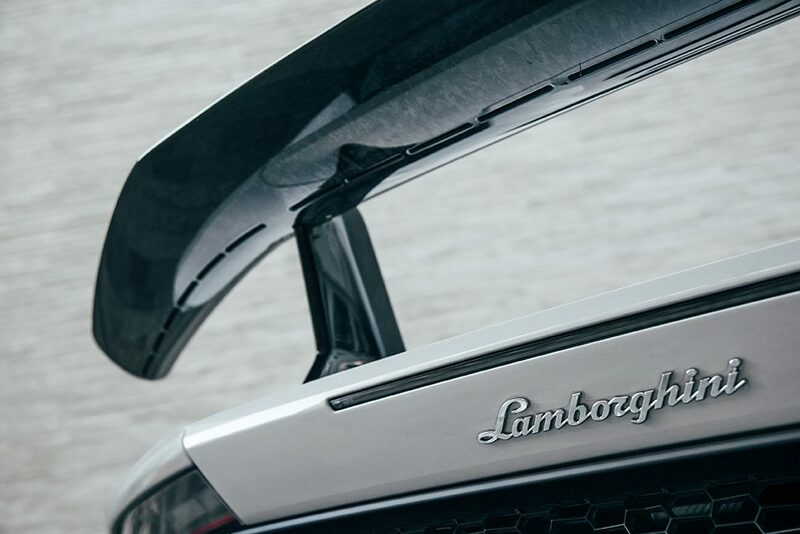 The description for this gorgeous work of art is in its name; it was made for ‘Performing’. 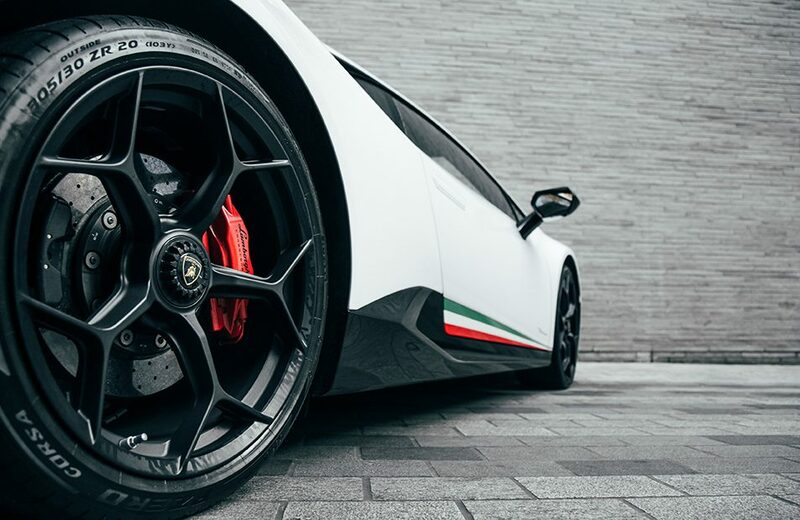 The Huracan series has returned with an upgrade which includes many changes to any other Huracan before it. 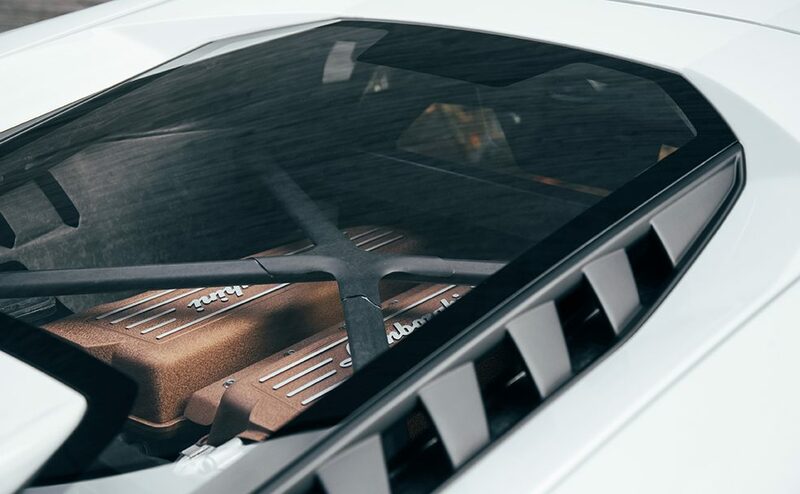 Ultra-lightweight materials have been used throughout as well as its aerodynamic shape to contribute towards all areas of speed. 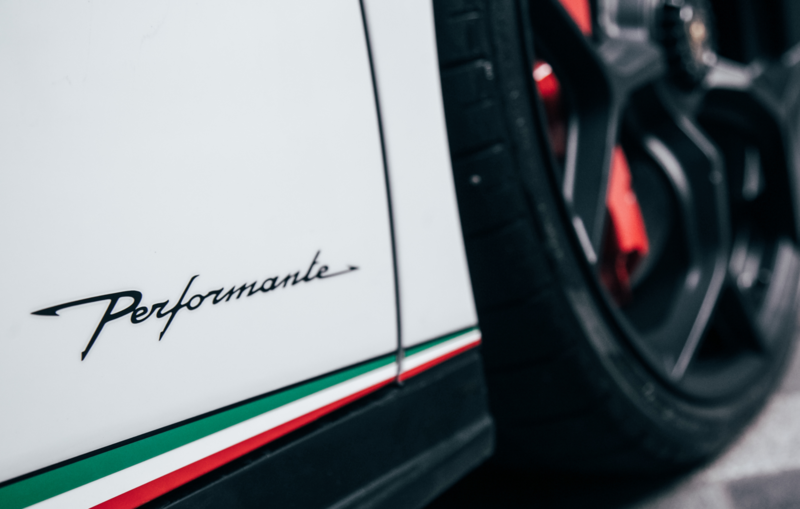 If you know sports cars, then you’ll know that there is yet a vehicle to test the limits of comfort and speed at the same time, but the Performante sure has a knack for just that. 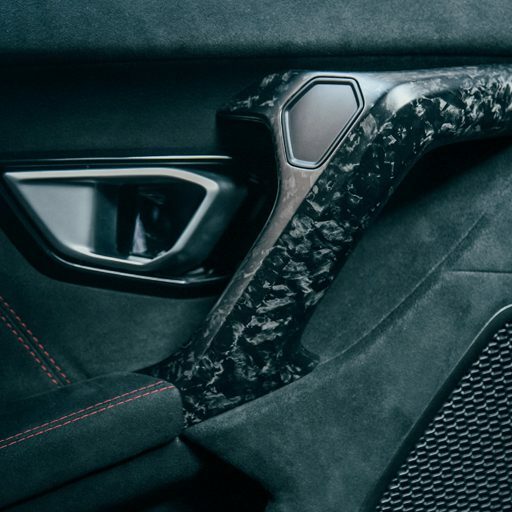 With a boastful exterior as well as a tight hug from the bucket seat the driver is greeted with a warm welcome and a reassuring grip. 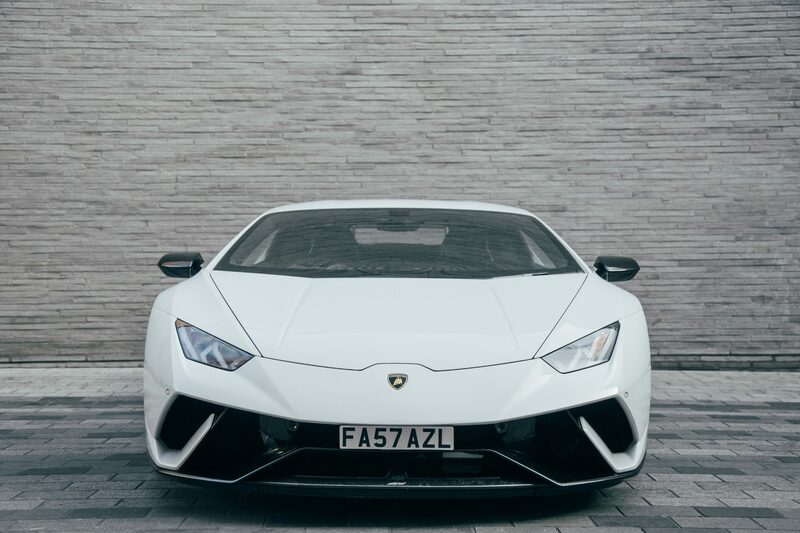 Joining our superb Lamborghini Huracan Spyder, AZL is the best place in London for Lamborghini hire. 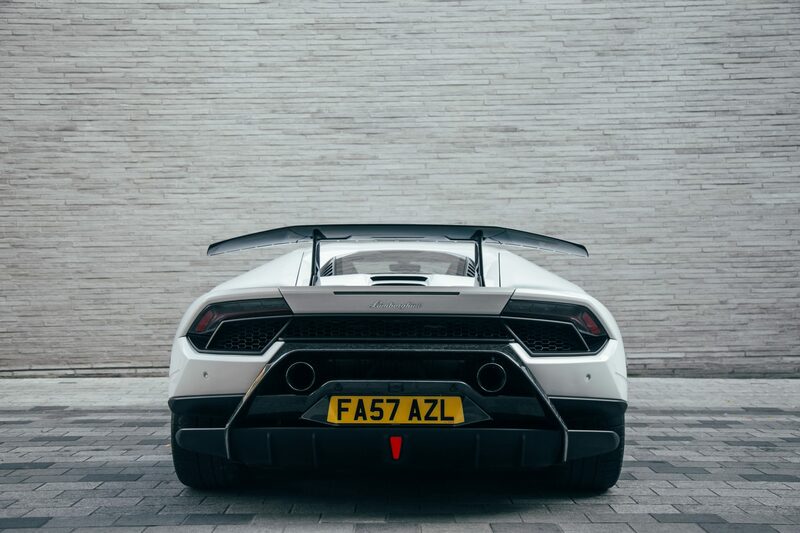 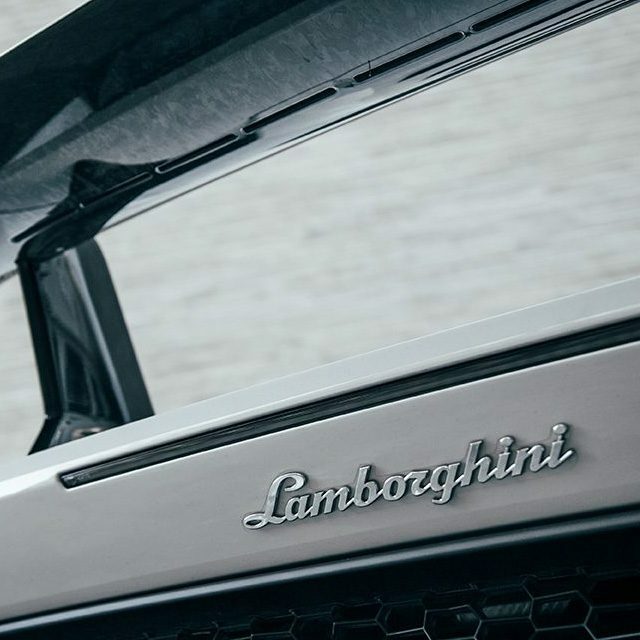 With Lamborghini hire in London, there is no better place than AZL. 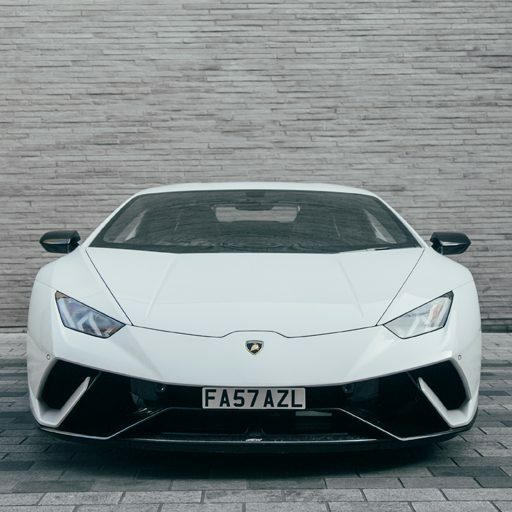 With a team of dedicated staff to ensure everything is as you have requested, supported by a professional team of valets and mechanics to make the car’s look and sound exceed your expectations. 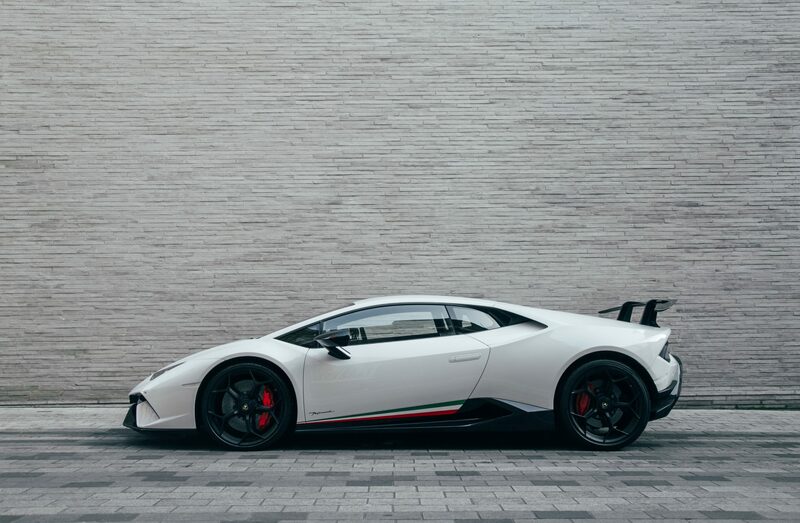 The crisp white exterior is a head-turner, whether you want to go for a ride through central London, or you want to get away for a weekend with your other half, the Performante ensures you do it in style, speed and high performance. 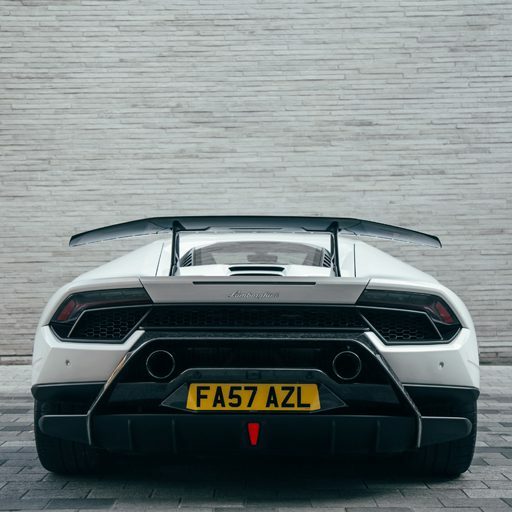 Going from 0-62 miles in 2.9 seconds, as well as the capability of reaching 201MPH, we guarantee you will have an exhilarating experience, all while being kept out of harm’s way by a state-of-the-art braking system. 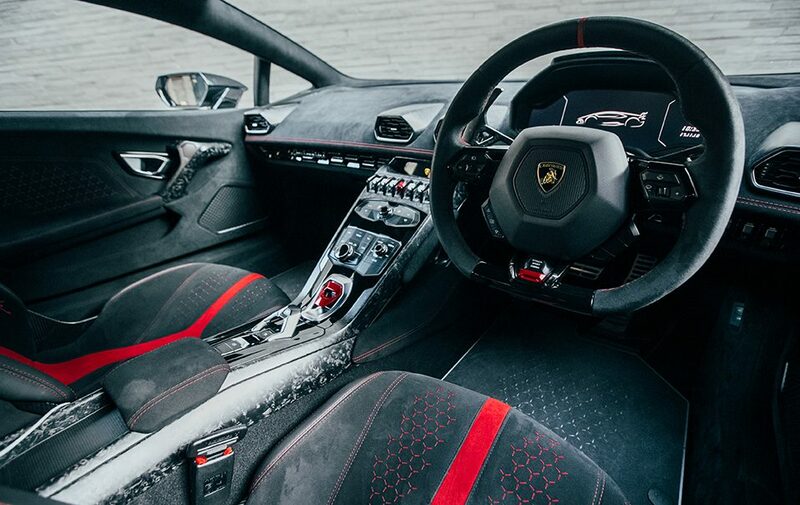 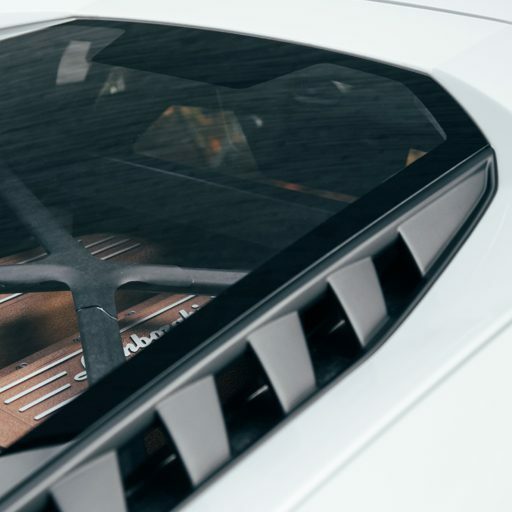 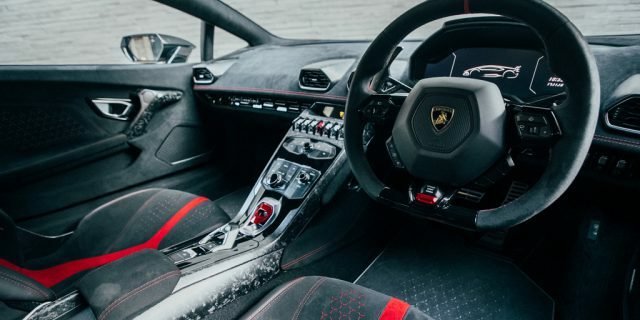 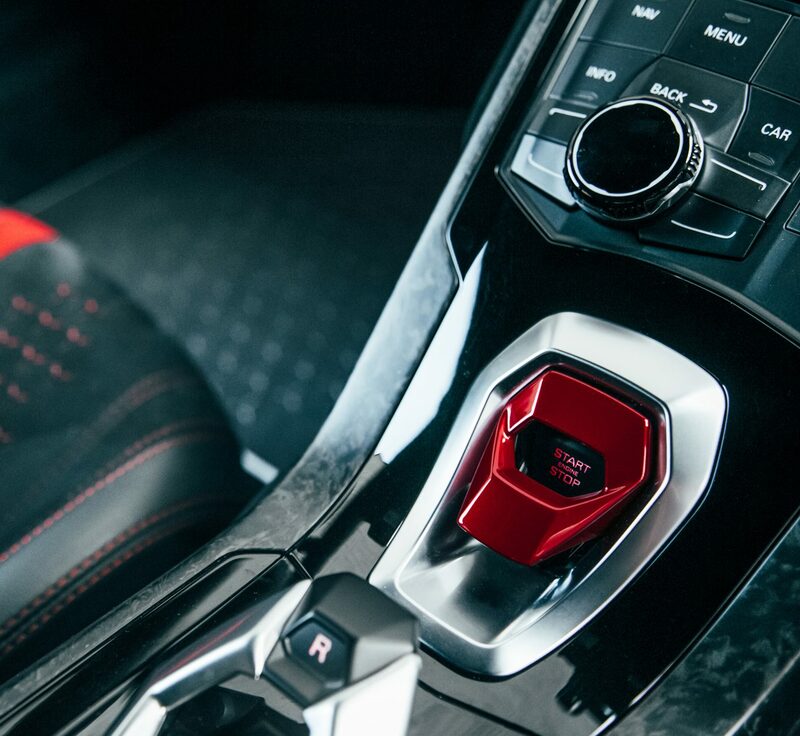 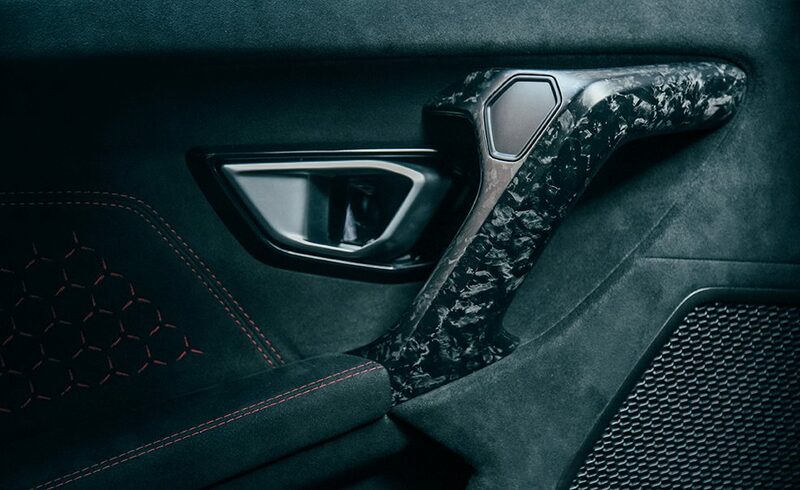 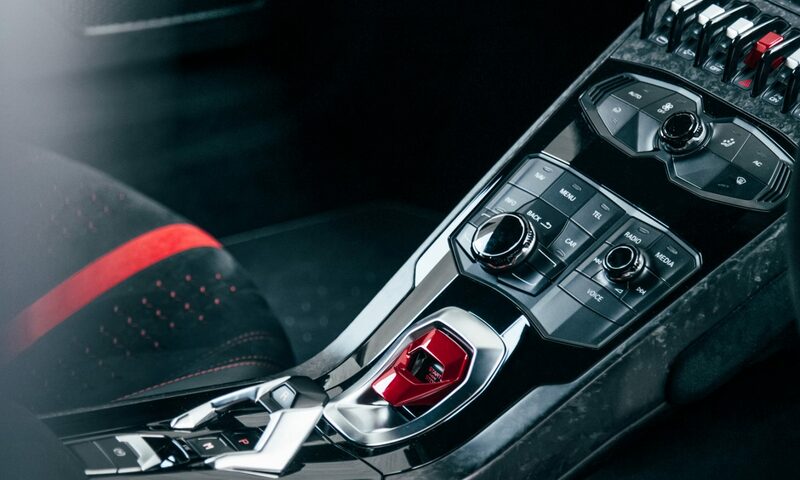 The Lamborghini Huracan Performante isn’t just an example of supreme engineering either, its interior showcases the finest in Italian design, combining pure finesse with the aggression that a supercar ouzzes. 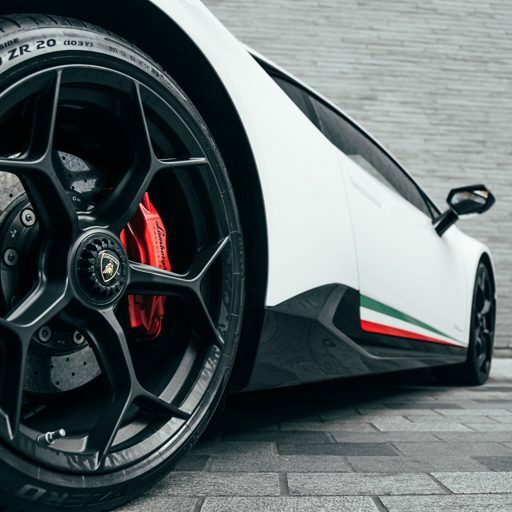 With a luxurious finish throughout, blended in with all the tools and options usually shown in motorsport, the Huracan Performante delivers so much more than you ever thought imaginable. 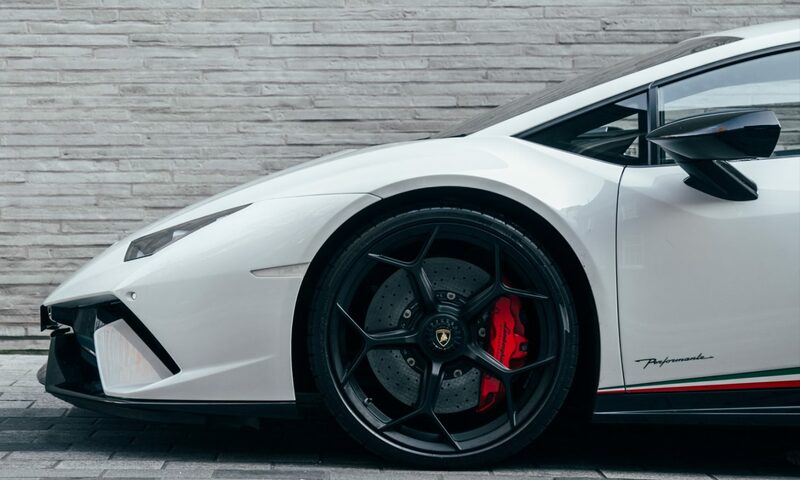 Contact our team today to discuss a booking. 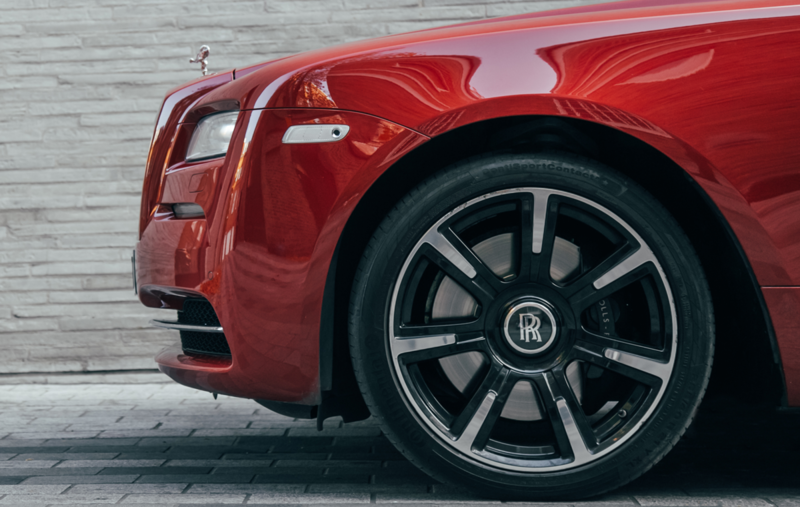 With an ever growing fleet of supercar hires available, including the Rolls-Royce Wraith, AZL is the best place in London to hire VIP supercars and luxury chauffeur services.